When investing in a new home, the overriding consideration should always be quality. You have to know what you’re getting into before you commit. That’s where a home inspection comes into play. When selecting a home inspector, quality is just as important. At Elite Inspection Services (also operating as Prochek), we offer a comprehensive home inspection, and we refuse to cut corners. We bring a premium standard of service at a matching price — and our customer testimonials leave no doubt that our inspection is worth it. When you need a home inspected, don’t choose average — choose Elite. Homes are complex and often require specialized instruments for an accurate evaluation. Elite Inspection Services is equipped with the finest tools available in the industry in order to provide you with a truly comprehensive assessment. Whether the job needs the assistance of a camera-mounted drone or Spectoscope to inspect an inaccessible roof, or an Infrared Thermographic camera, Elite Inspection Services has it covered. We’re able to do what others can’t. A detailed inspection report will be available by personal login within 24 hours of your completed service. Our reports are all-inclusive, containing in-depth, pertinent information about the condition of your potential investment. Pictures and video are attached whenever deemed necessary, including drone photography and infrared imagery. We even offer remote video viewing for clients who aren’t in town but would still like a firsthand look at their inspection. Each report includes access to the sleek and highly functional Create Request List™(CRL™) feature by HomeGauge. 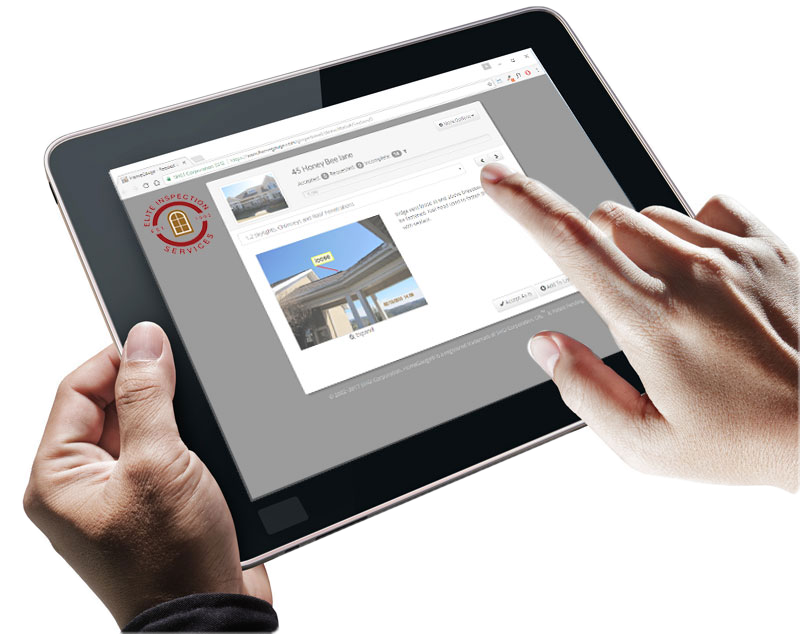 The CRL™ feature allows users to collect and itemize findings directly from their report. These lists can then be shared with your realtor to request repairs from the seller before agreeing to terms. 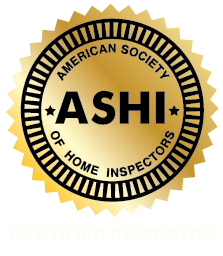 is committed to performing home inspections with expertise, excellent communication, and integrity. Contact us to request your inspection today. 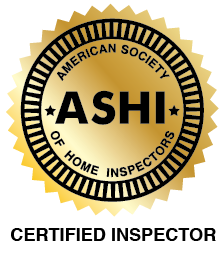 We proudly offer inspection services to the entire state of Maryland.